Many people make the mistake of thinking that their property won’t fall prey to a pest infestation in the winter because every pest hibernates or dies as the weather gets cooler. Other property owners have discovered that winter is still an at-risk period. 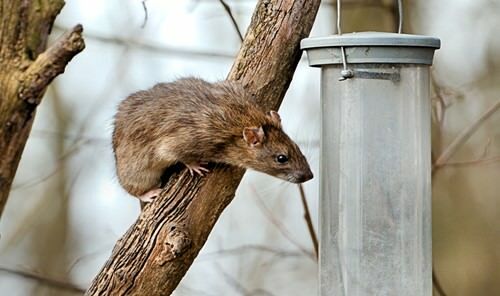 Just as humans do, pests from rodents to cockroaches to wasps, want a warm quiet shelter near to a food source to wait for spring. Woodworm enjoy the higher moisture levels and thrive during this season. 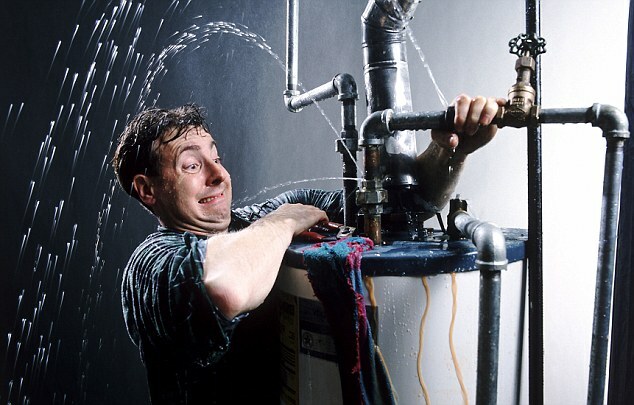 Know where your water main is located – In the instance that a plumbing issue arises (which inevitably happens in all homes) you should have an understanding of where your water main is. Your water main is as it sounds, the main supply of water to your home. Know where this water line runs and how to turn it off and on.